Round brushes FAPI-ROUND are used in various areas of surface treatment. Wire thickness and tube diameter are decisive factors in order to optimally design the working process. Brushes with large tube diameters (dimension R) contain more wire, are harder to use and have a longer service life. The tube sizes can be varied at will. In addition, the customer can select the desired bore individually for the respective application. 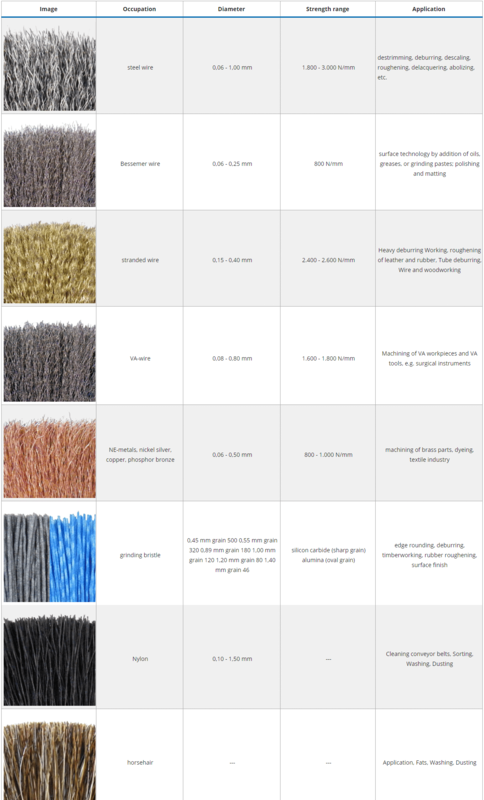 The choice of the right round brush with the most suitable fill must be determined according to the customer’s specific application. FAPI-ROUND round brushes, for example, are popular tools for removing rust, paint, dirt and dust. 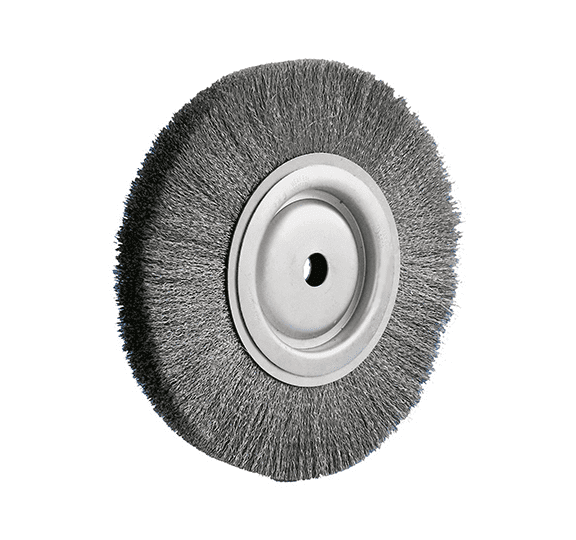 Round brushes are also used for roughening, deburring, stripping or polishing.